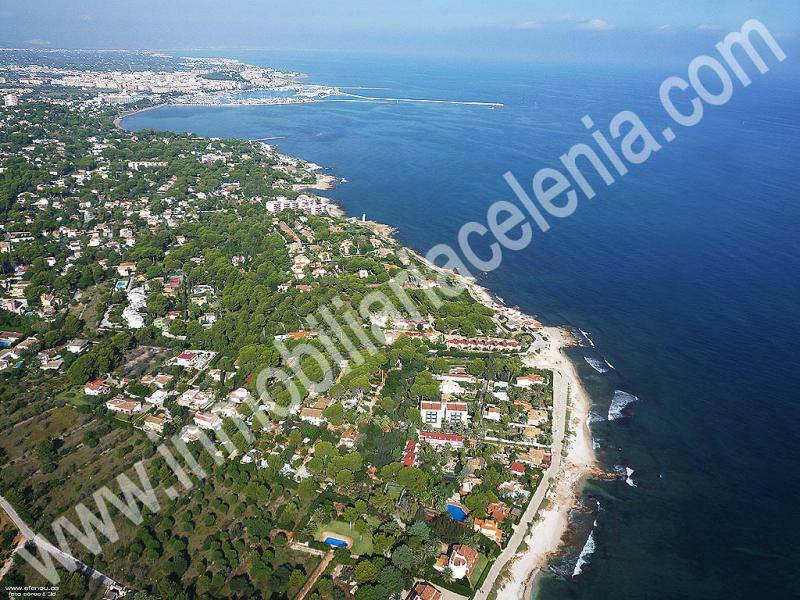 The Costa Blanca: a privileged area in Spain to live. 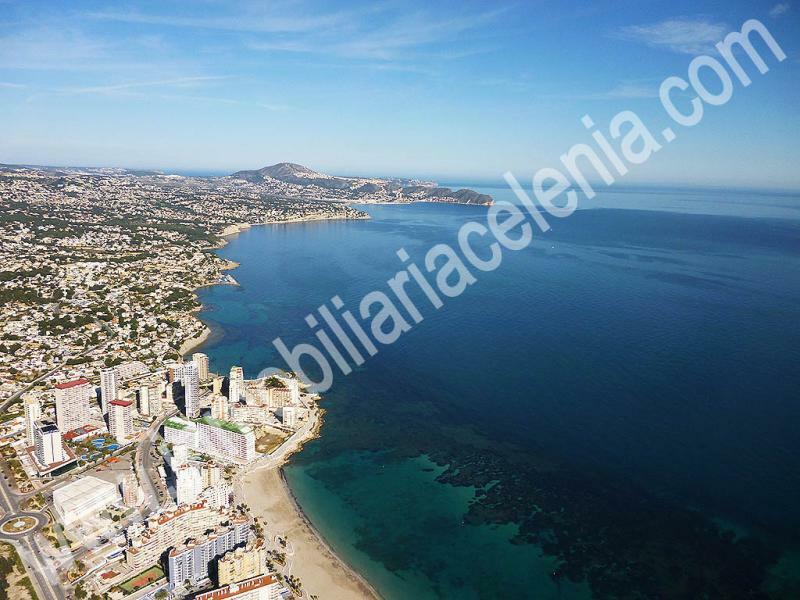 The Costa Blanca, located on the province of Alicante, is one of the best tourist destinations of Spain and one of the best places to live. 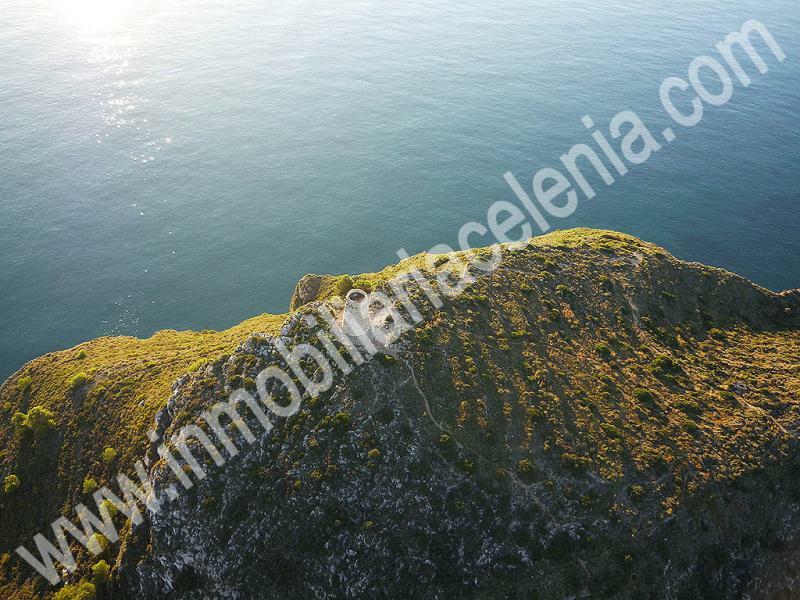 Having a property on this area of Spain provides its owner the possibility of enjoying a privileged climate with an average annual temperature of 17º degrees, 218 kilometres of coast full of very beautiful cliffs, beaches and coves, and a varied Mediterranean gastronomy and an important artistic and cultural heritage. The Costa Blanca is part of the Valencian Community (formed by the provinces of Alicante, Valencia and Castellón), so the localities on the north of the Costa Blanca (Benissa, Calpe, Denia, Moraira, Benitachell, Gata de Gorgos,...) are at an intermediate distance between Valencia and Alicante, less than one hour away from each city. This area of Spain is connected to the main national and international cities through a series of modern infrastructures of terrestrial and aerial communication. 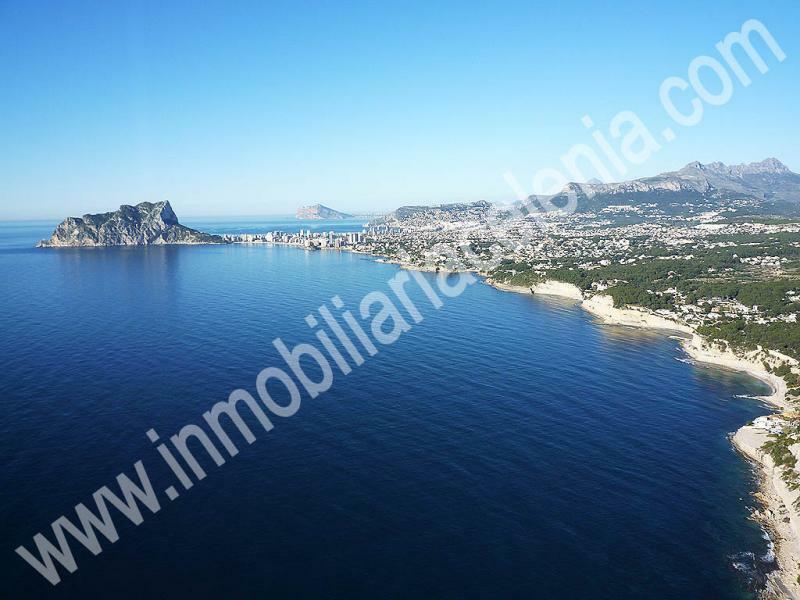 This has eased that, in recent times, many foreigners have established their home on the Costa Blanca, while they developed their business activities in other cities of Spain or abroad. 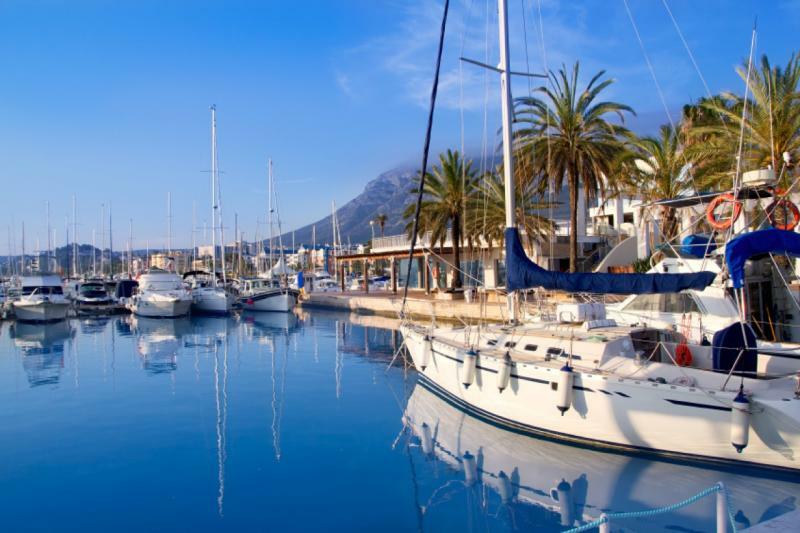 The Costa Blanca: beaches, coves and sports ports. 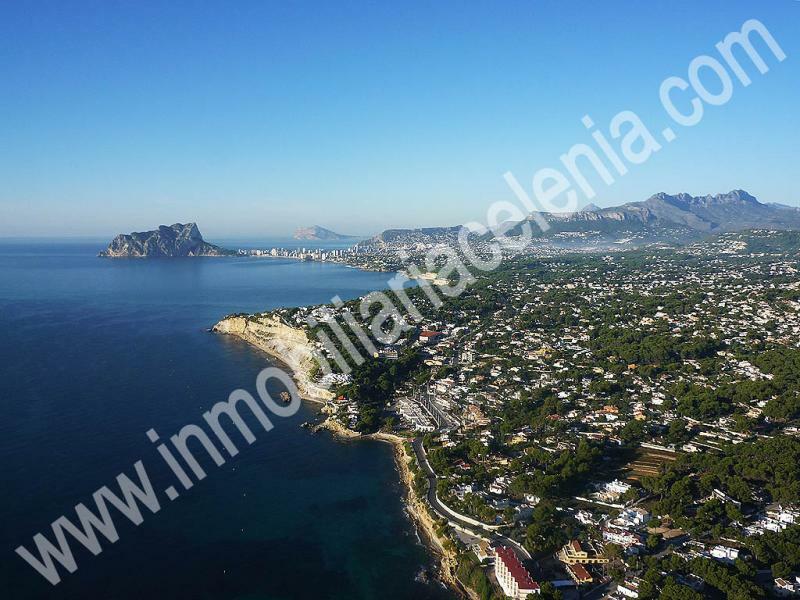 Denia, Javea, Moraira, Benitachell, Gata de Gorgos, Benissa, Calpe and Altea, located on the north of the Costa Blanca, are some of the localities with an special climate (a scientific study, carried out in the 90s, considered Javea as the first micloclimate of the world, with an average annual temperature between 18º and 24º degrees), excellent sand beaches, hidden coves, protected natural spaces and some of the landscapes with the most beautiful and peculiar geographical features in the Mediterranean, such as: the Rock of Ifach, the Cabo la Nao and the Cabo San Antonio. 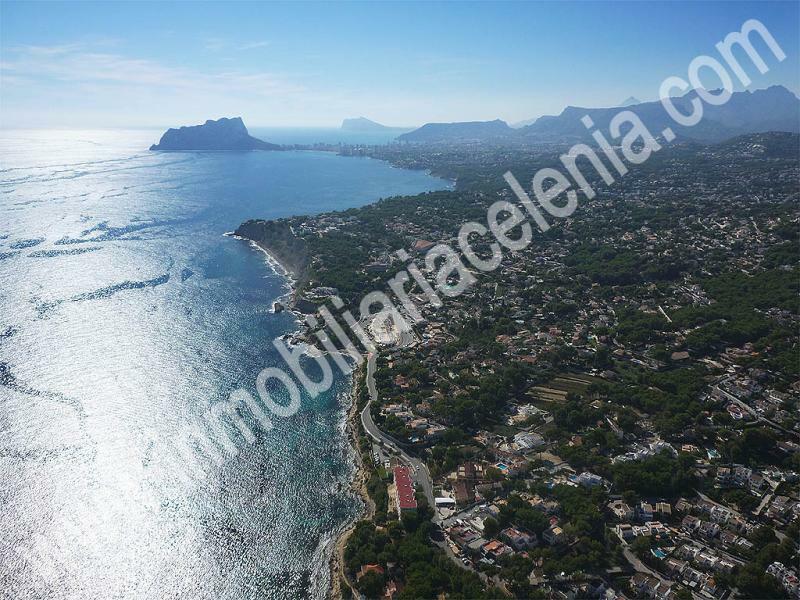 For years, the Costa Blanca has been an attraction to thousands of foreigner visitors in search of places to rest next to the Mediterranean Sea and to practice nautical activities along its more than 200 kilometres of coast. 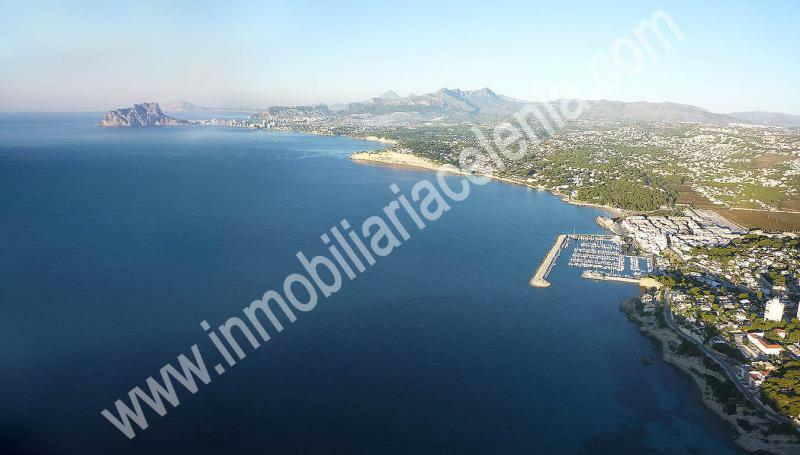 The Costa Blanca has turned into one of the areas of the Spanish Mediterranean best prepared to practice sailing, with an important offer in club náuticos and sports ports, provided with a total range of services and infrastructures, with more than 9,000 moorings for boats. The Costa Blanca: a paradise to practice golf. The golf amateurs have on the Costa Blanca an excellent place to practice during the whole years, thanks to the exceptional climate. Currently, the offer of golf courses is more than fifteen located mainly on the coastal area and less than 45 minutes away from the El Altet airport in Alicante. The golf courses are provided with all type of facilities, some of them have been designed by sports experts with recognised prestige, such as the golfer Severiano Bellesteros. Gastronomy, culture, festivities and tradition on the Costa Blanca. The popular festivities and the tradition offer, from north to south of the Costa Blanca, colour and spectacle, underlining two of these festivities, which have been declared of international tourist interest: The Hogueras de San Juan and the Moors and Christians Celebrations of Alcoy. The Costa Blanca has in its cultural gastronomy, formed by the land and sea products, with Mediterranean character, one of its major assets. The rices, fish, fruits and vegetables are the main ingredients of the local dishes, served with excellent wines of the area. Among the desserts, the most famous are the handmade turron and the ice-creams. In relation to the cultural heritage of the Costa Blanca, there are many prehistoric settlements, Iberian remains like the Dama de Elche or the Tesoro de Villena, archaeological settlements, majestic castles, Churches in Gothic and Baroque style. The Provincial Archaeological Museum -MARQ-, declared European Museum of the Year in 2004, has an important collection of the archaeological and artistic heritage of the province.